Good news for all players who have finished Red Dead Redemption 2’s campaign already. Players can now play the game’s online beta from 27th November. Good news for all players who have finished Red Dead Redemption 2’s campaign already. Players can now play the game’s online beta from November 27. Fans and players alike will be hyped beyond belief. This will not only give fans a new way of playing the game, but it will also help users interact with other players online. Rockstar Games officially announced that they would launch Red dead redemption 2 online beta on 27th November at 8:30 am ET. Players who own the Ultimate Edition of the game will be able to play it at the moment, unfortunately. Rockstar is experimenting a bit when it comes to the game’s online multiplayer mode. The game studio is unlocking the online feature in batches. The online beta will be accessible to players who played the game on opening day of the release (October 26). On Thursday, November 29, the mode will be available to players who tried the game within the first three days of the release, i.e., October 26-29. On Friday, November 30, all players who had played Red Dead Redemption 2 will be able to test the online beta multiplayer mode. This move is most likely being taken as a precaution. The company doesn’t want to repeat the mess that happened when GTA V was launched online a few years back. 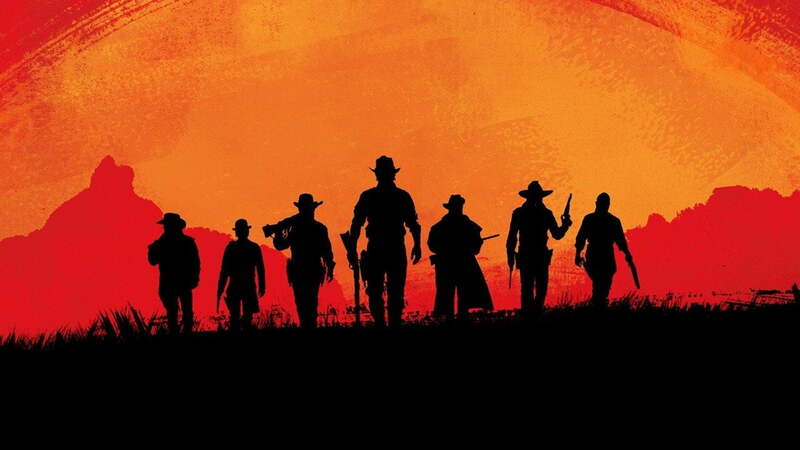 Rockstar is looking to do something revolutionary and groundbreaking with Red Dead Redemption 2’s online multiplayer mode. Gamers will be able to traverse the Western terrains on their own or with their friends beside them. 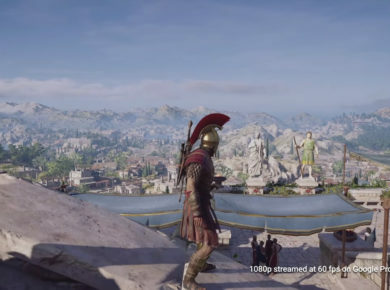 The game studio also promises the mode will get constant updates and fresh content to keep players enthralled by the game. Players can mess around with their online abilities to create a unique playing style that better suits their play style. Players will also be able to join a gang and form their faction to battle other factions. There can be up to eight players in a faction. Red Dead Online will be available on both PS4 and Xbox One and will increase the game’s popularity even more. The game sold more than 17 copies in the first two weeks of launch. The online mode will have a story, but it will be much shorter and less complex than the original.